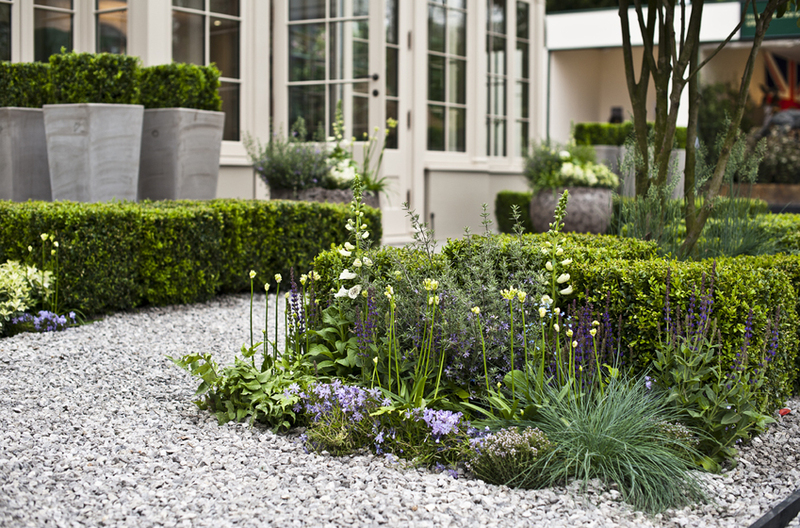 Our in-house Landscaping service provides a customised service for clients. No matter how large or small the outside space, we can provide our clients with the level of service that is just right. 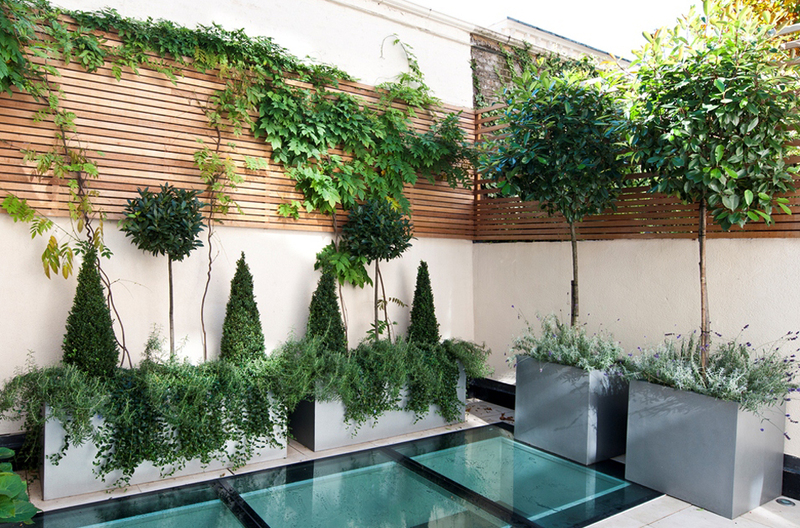 From general maintenance and pruning to providing a comprehensive design, planting and build service, bespoke trellising and outdoor lighting, the team draw on their expertise as well as their tried and trusted contacts to ensure that your outdoor space takes on a new lease of life, becoming as important as any room in the home. Beautiful gardens do not just happen – they require careful planning and construction as well as maintenance to keep them looking good. Maintenance is vital in any garden, so, once we have built the garden of your dreams, our maintenance service will help to keep it in top condition. 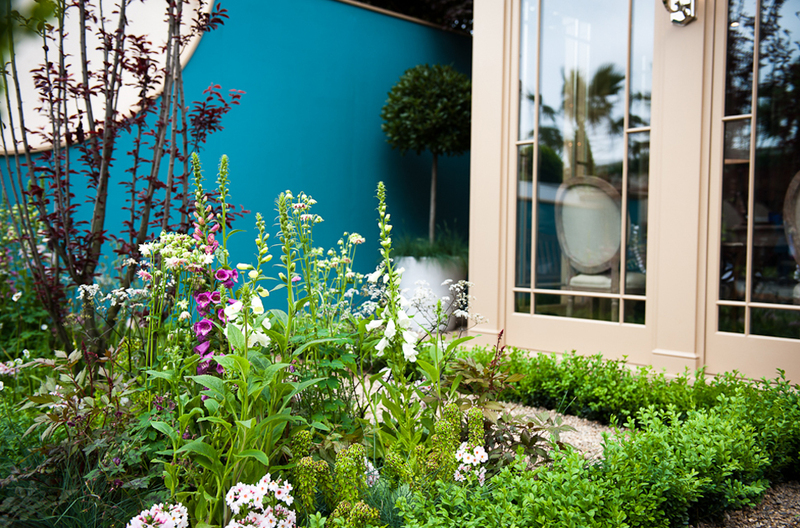 We have many years’ practical experience of successful design and planting from a single window box to the largest of borders combined with best horticulture knowledge. 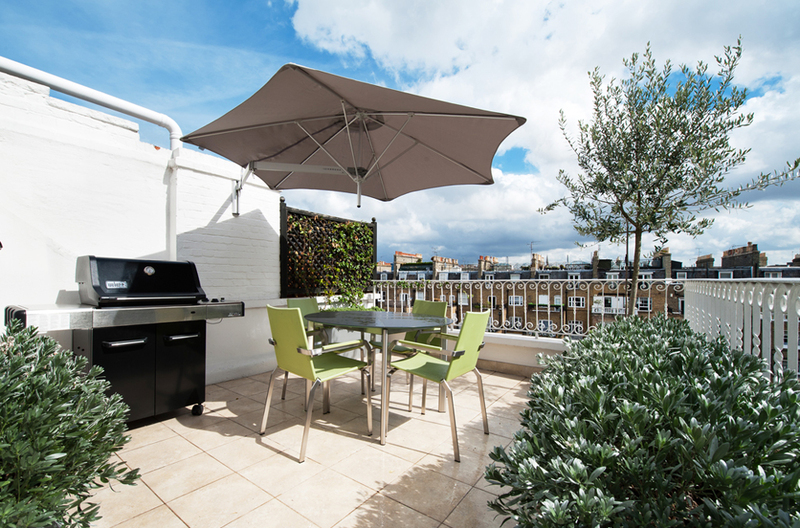 Whether you need new decking or paving, our skilled team of garden designers and landscapers provide the garden you always wanted from a derelict site to a roof terrace. 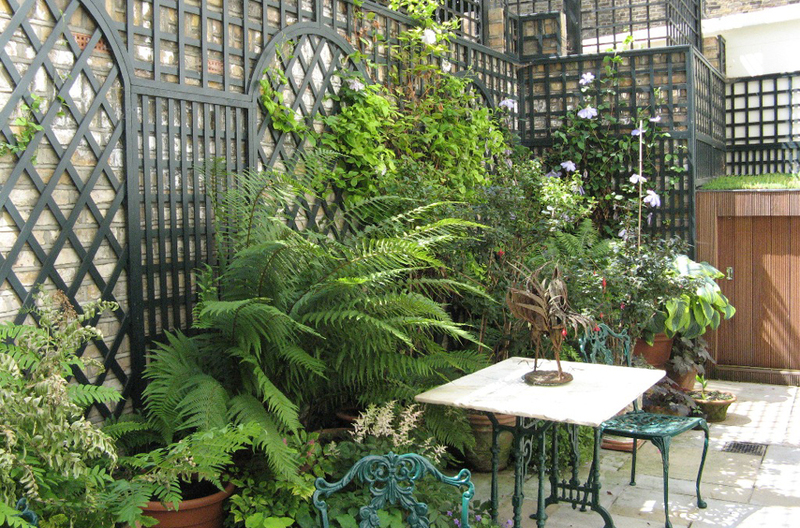 We manufacture, supply and erect our own distinctive range of Anthony de Grey Trellises that combines made-to-measure architectural trellis with columns, arbours, gazebos and pergolas. The magical effects that can be obtained with garden lighting can turn an everyday outdoor living space into a 24-hours-a-day, 365-days-a-year asset for any house or flat.